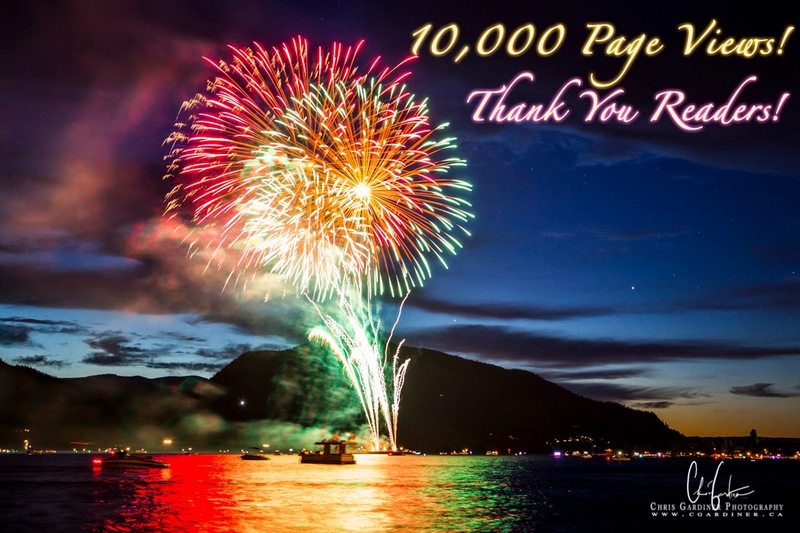 Thanks for helping me reach that milestone at my blog. 10,000 page views is quite a bit, especially when my average time spent on page is considerably (more than two times!!) longer than for any other space I manage really. So I will do my best to continue writing content that interests you.